You pick up your phone, scan a QR code and enter a code. The payment is completed a few seconds later. That’s how it goes at stores in Antwerp, but it’s no wonder that this does not immediately evoke recognition in you. Belgians use QR code payments regularly, while the Dutch and other countries are not so familiar with it. That is going to change this year, specialists expect. 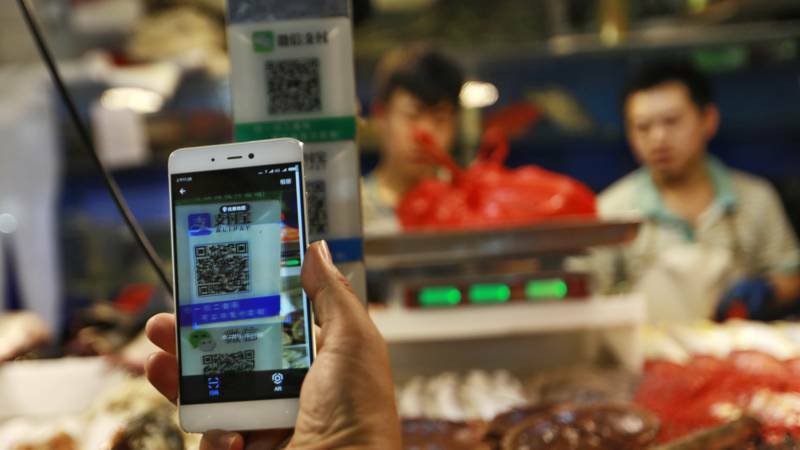 In China many payments are made via QR codes EPA. In the Netherlands we already use the QR code on boarding passes, in hospitals, in public transport (such as with bicycles) and in online banking. But for payments in stores we have our debit card. Nowadays, all smartphones can scan QR codes ‘real-time’, so specialists in the Netherlands also see a future for the QR code as a payment method. The Netherlands now has a very efficient payment system with bank cards and payment terminals, emphasizes Beugel. 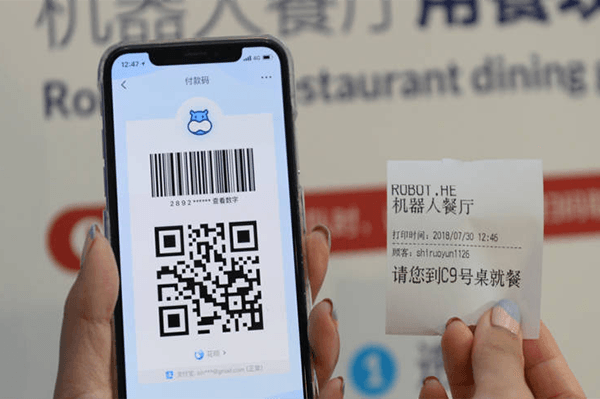 “And now we pay off very quickly thanks to contactless payment.” He currently calls that system faster and more efficient than paying with QR codes, but also says that the QR code becomes competition for the payment card.